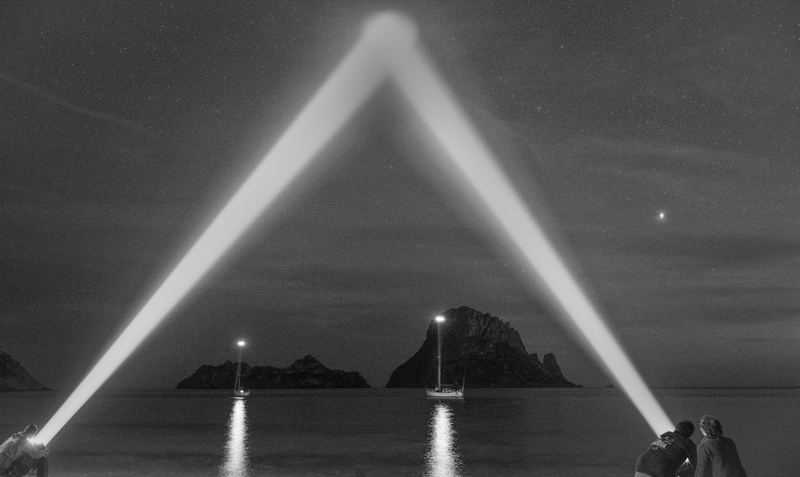 Electronic Ibiza covers the dance music party and event scene in Ibiza, historically known as a Mecca for dance music lovers. Be sure to connect with us and other users on Facebook and Twitter. Copyright © 2019 Electronic Ibiza. All rights reserved. Electronic Vegas is part of the EDMcalendar.com family. Hosting by GoDaddy.com.